Thanks to the folks at Hopkinton (MA) Community Cable Station HCAM, who taped this 30 minute “Foliage Detectives” program. 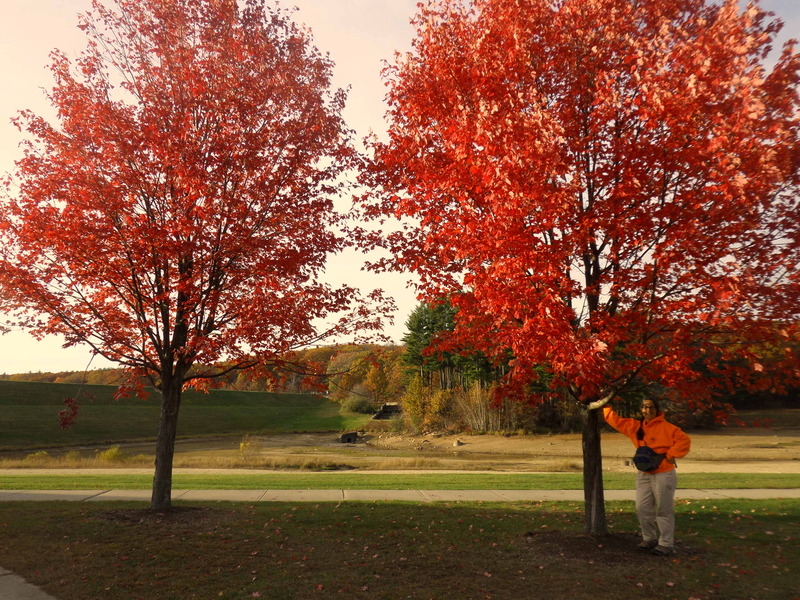 Learn some simple things to keep in mind as you seek out fall foliage, a resource New England is justly famous for. And remember that there is lots of foliage nearby, not just up in the mountains. Enjoy!